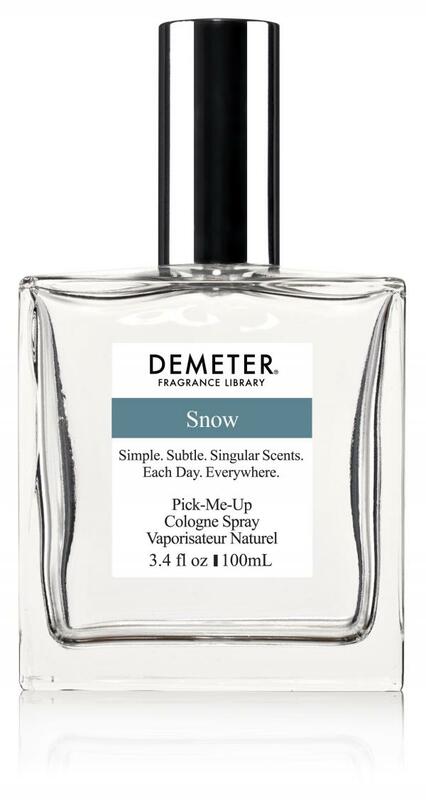 Remember what newly fallen snow smells like? 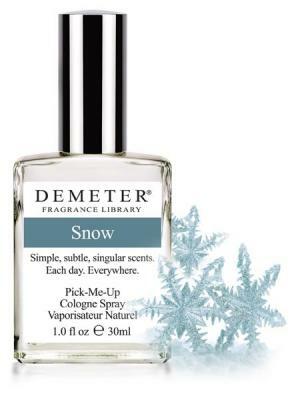 Or a fresh snowball? This is it. And we worked on it for quite awhile to get it right. Take note too southern Californians, Hawaiians, Floridians, Caribbeans, and other denizens of warmer climes, this is lovely!